Google has updated the Chrome for Android’s home screen once again. This time, the overhaul mostly comes in the cosmetic department. The improvements include a bottom navigation bar, visual changes to home and the new tab page. You can now access the Home, Downloads, Bookmarks and the History using the bottom nav bar in Chrome for Android. Right now, this feature is experimental, so it is not enabled by default. It’s ON by default on Chrome Canary. If you have Chrome Stable or Beta, you can enable it using the flags. The new home isn’t available on the Dev version, though. If you ask me, this looks really slick. The new interface has become my default setup for all versions of Chrome that I use on my phone. The new tab interface looks like a card overlay instead of the older style where we had a stack of tabs. Open Chrome and type the following in the address bar. Tap the highlighted yellow flag and select Enabled. Tap on the blue Restart button. Now type the following in the address bar. Restart again using the blue button. 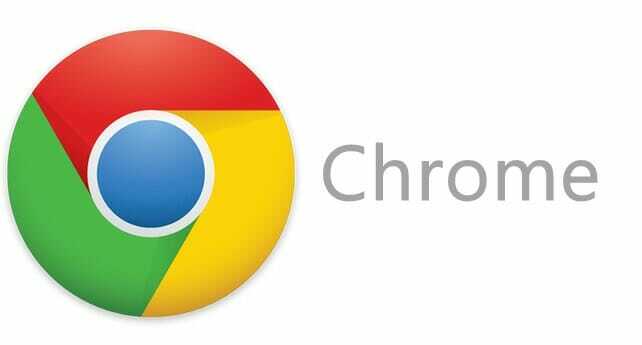 That’s all you need to enable the new Chrome home on your Android devices. Thank you,just what I was looking for! I’m using Chrome 63 and enjoying it more thanks to your website.